We made you laugh the first time, will it happen the second time around? Enjoy our 2nd edition of HP memes! 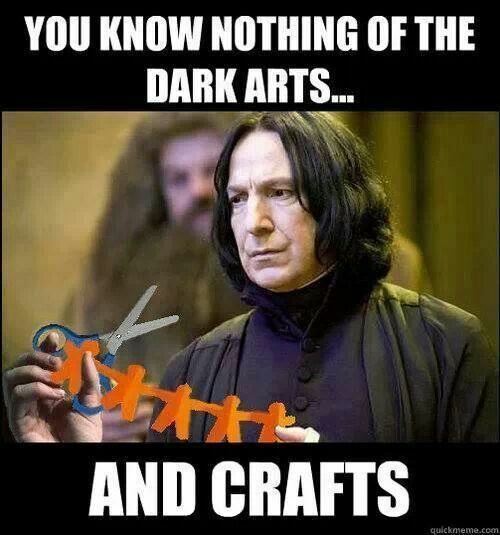 Here is your weekly meme dealer with some Good old HP memes! The first edition was a success and we have a lot more to share with you all! So sit back, grab some pumpkin-juice and start laughing! We are proud to present you the Magical Memes part 2! Well I guess he regrets being himself...I wonder why. 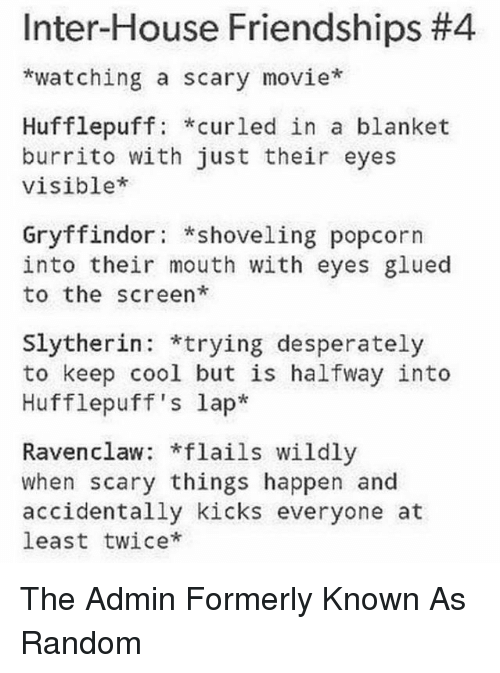 Well I'm deff Ravenclaw xD And who are you? This was it for now but fear not, we will be back with a lot more! And we mean with a lot, so keep your eyes out and see you all next time! Lolle Dale Oh I'm Slytherin for sure! Who wouldn't try to cuddle th poot sad badger while watching a scary movie? Lolle Dale I love this so much! Chloe Baggins According to the movie meme, I'm CLEARLY Slytherin.